Using your web-enabled mobile device. Click on the Redemption URL provided above and enter the Secret Code when prompted. At check out, a Target team member will scan the Target eGiftCard barcode. Open this email from a device connected to a printer. Click on the Redemption URL provided above and enter the Secret Code when prompted. 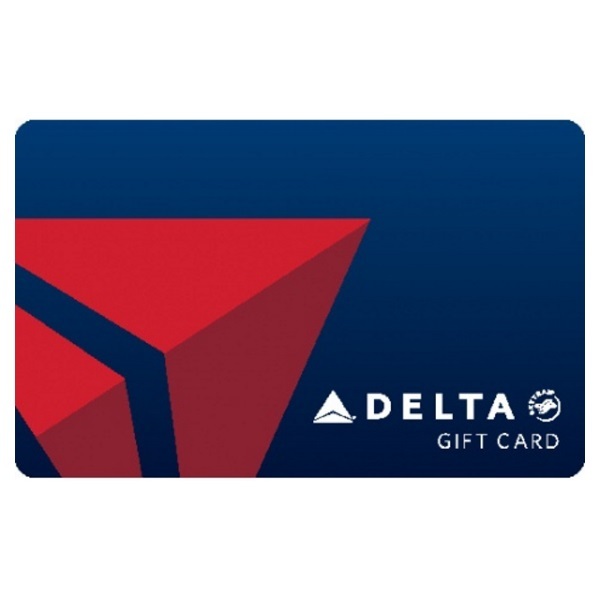 Print the resulting eGiftCard page. 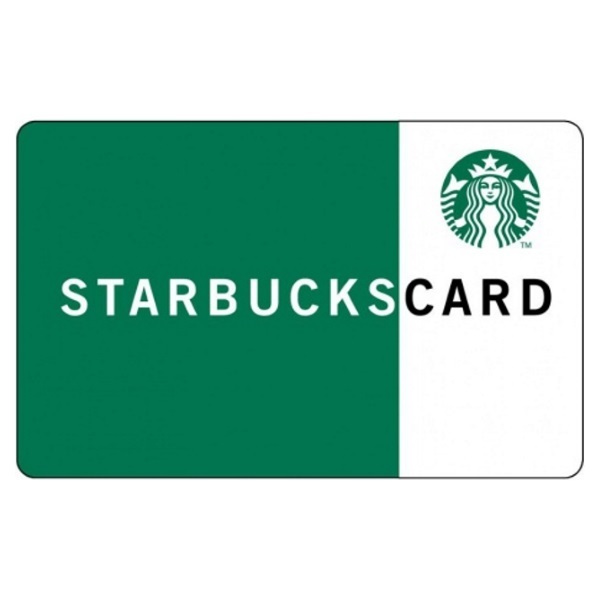 The Gift Card Number, Access Number, Event Number, and eGiftCard barcode need to be visible on the eGiftCard printout. Click on the Redemption URL provided above and enter the Secret Code when prompted. After completing the redemption process, visit www.Target.com on your computer or mobile device. 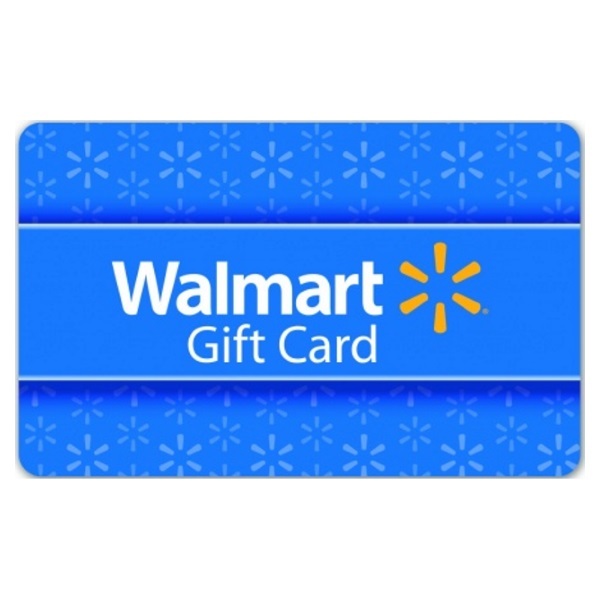 Enter your Target eGiftCard number and access number when checking out. 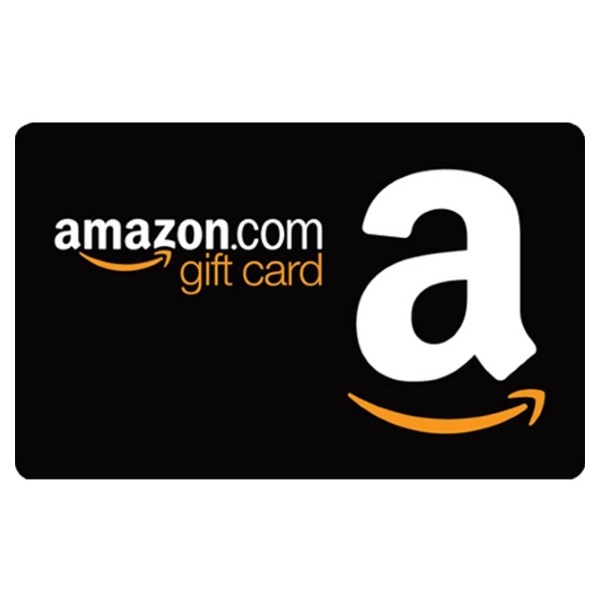 Your eGiftCard will automatically be applied. 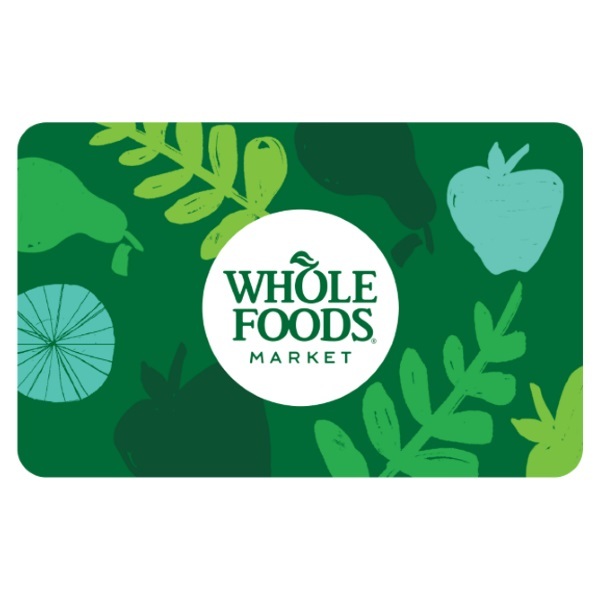 Sign in to your account and add this gift card. Pay in the store when you’re signed into Target.com on your mobile device. ©2017 Target Brands, Inc. 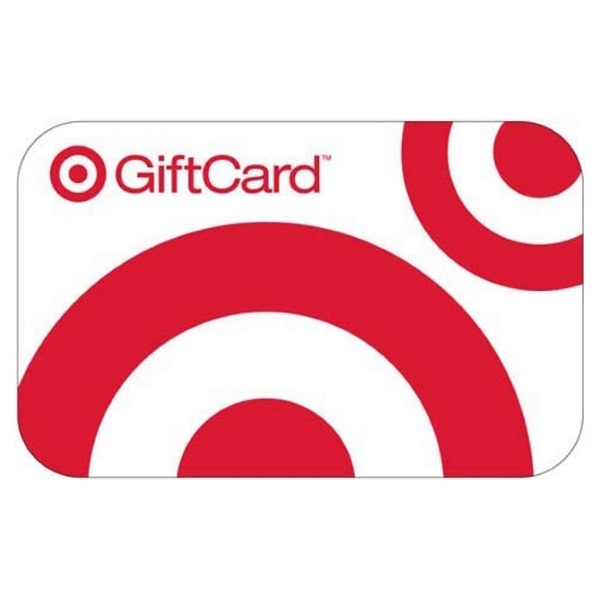 The Bullseye Design, Target and Target eGiftCard are registered trademarks of Target Brands, Inc.